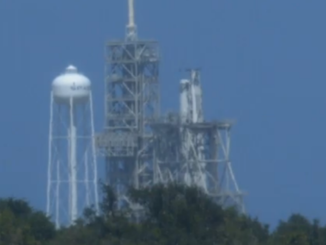 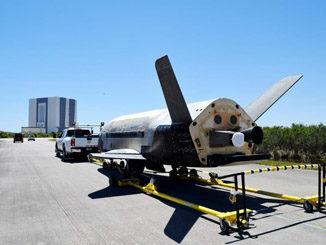 SpaceX’s next Falcon 9 rocket arrived at Kennedy Space Center’s pad 39A on Thursday for a hold-down engine firing ahead of launch next week with the U.S. Air Force’s X-37B spaceplane. 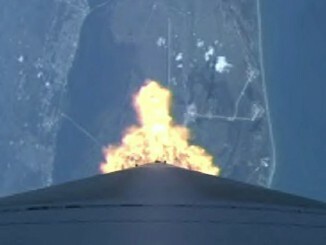 The brief engine ignition occurred at 4:30 p.m. EDT (2030 GMT). 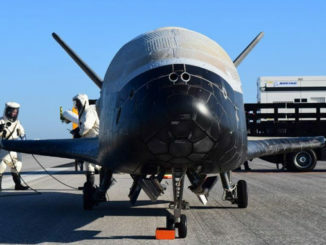 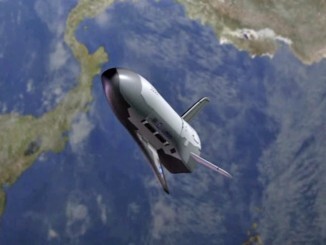 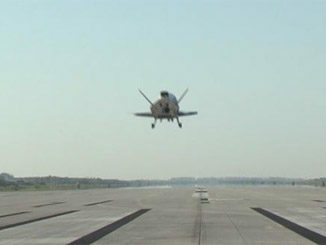 The enigmatic X-37B spaceplane, launched into low-Earth orbit on an experimental military mission in 2015, continues to circle the planet despite a flurry of landing rumors. 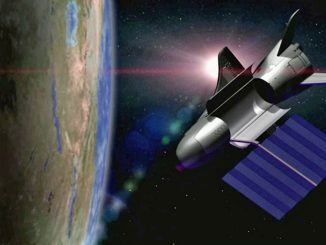 Orbiting the world in seclusion for the past year, the Air Force’s mysterious X-37B spaceplane marks the anniversary of its launch today. 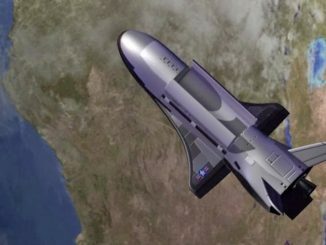 Hobbyists who keep track of the skies with remarkable precision have found the U.S. Air Force’s mini space shuttle in its no-longer-secret orbit around the Earth. 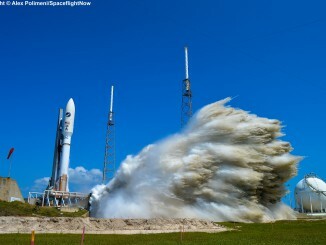 This is the launch highlights reel from United Launch Alliance of the Atlas 5 rocket carrying the fourth mission of the Air Force’s X-37B spaceplane. 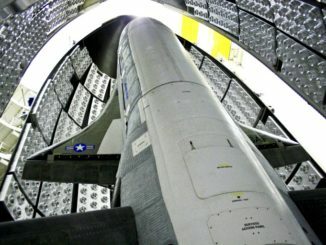 The United Launch Alliance Atlas 5 rocket with the Air Force’s X-37B spaceplane lifts off at 11:05 a.m. EDT from Complex 41 at Cape Canaveral Air Force Station in Florida.